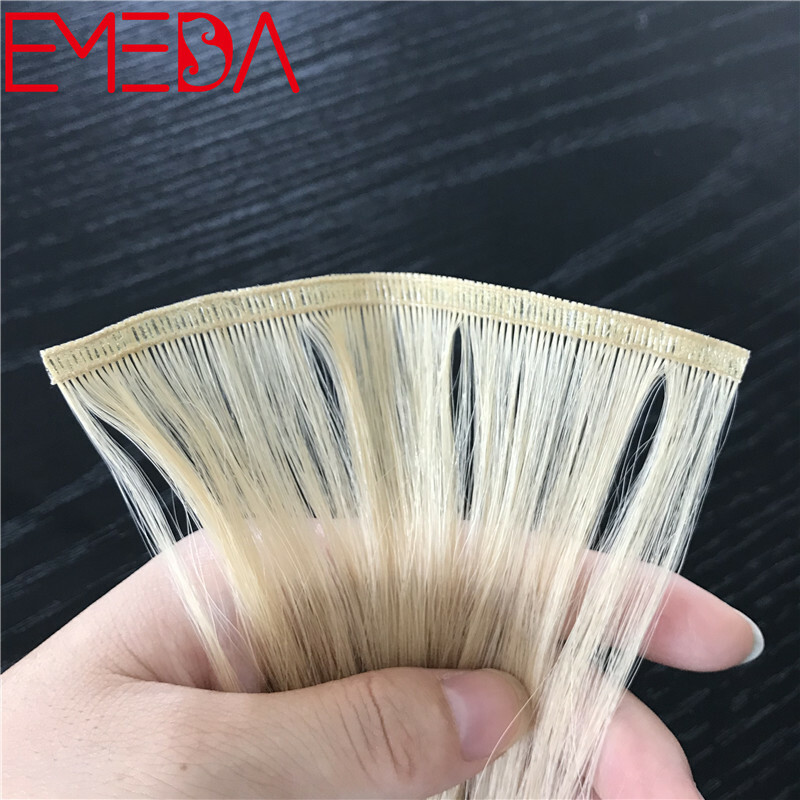 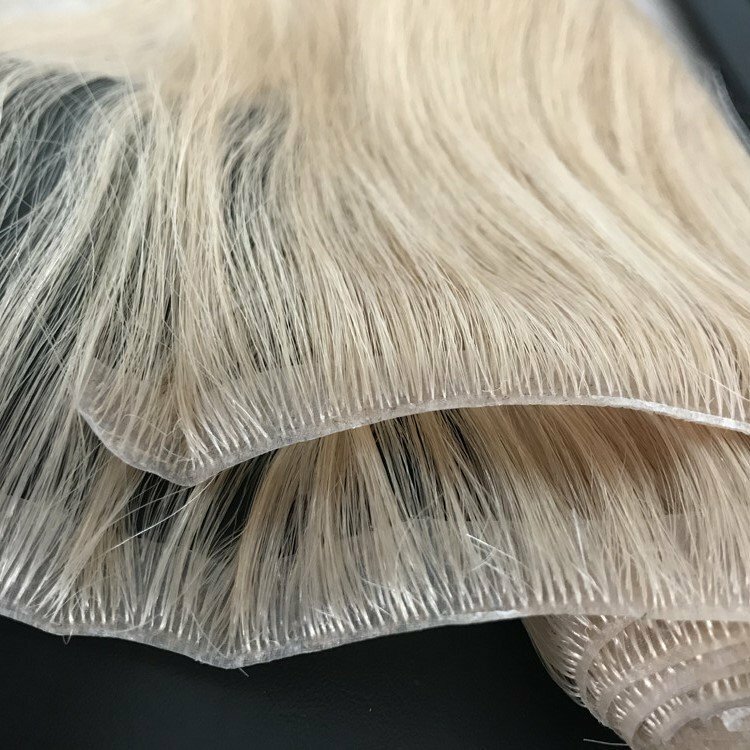 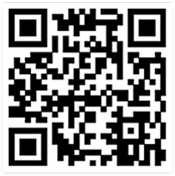 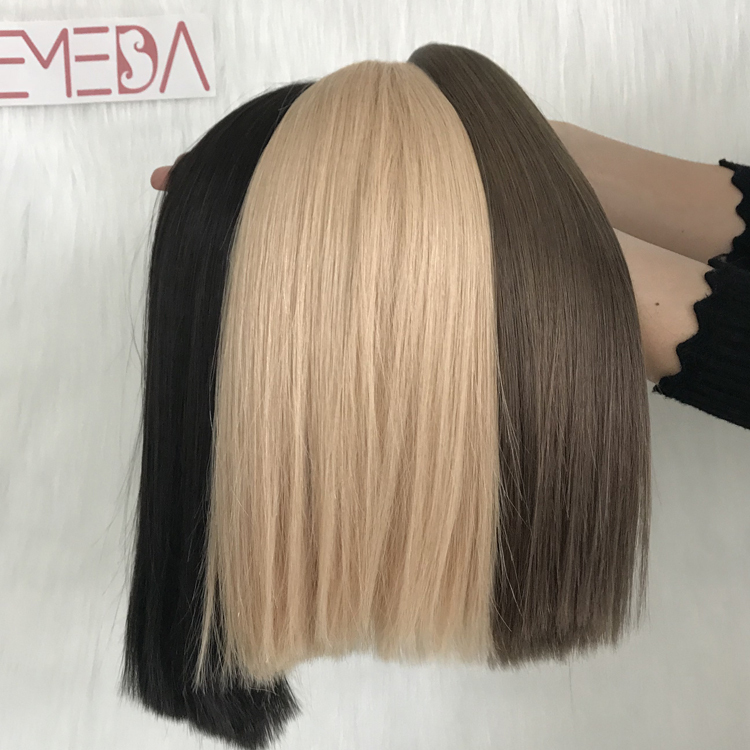 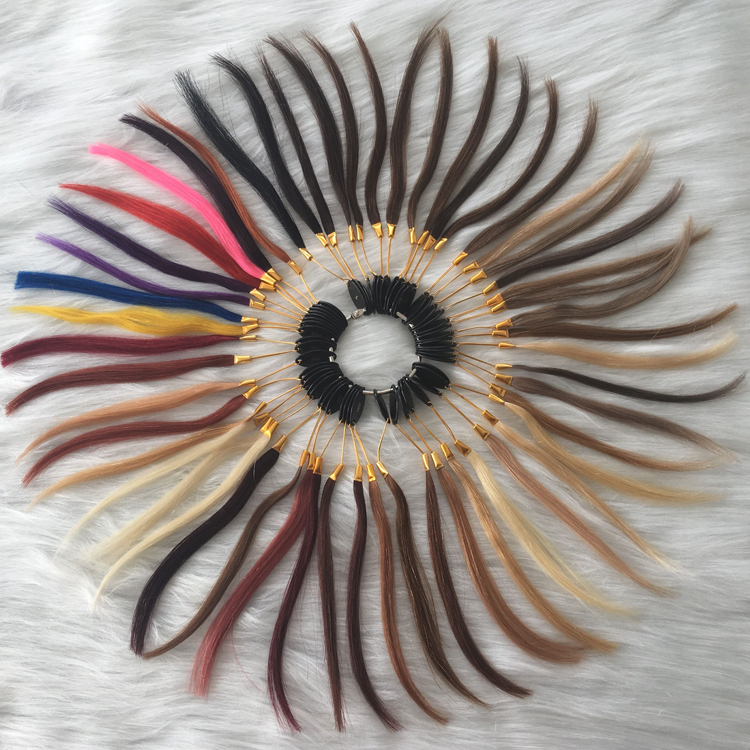 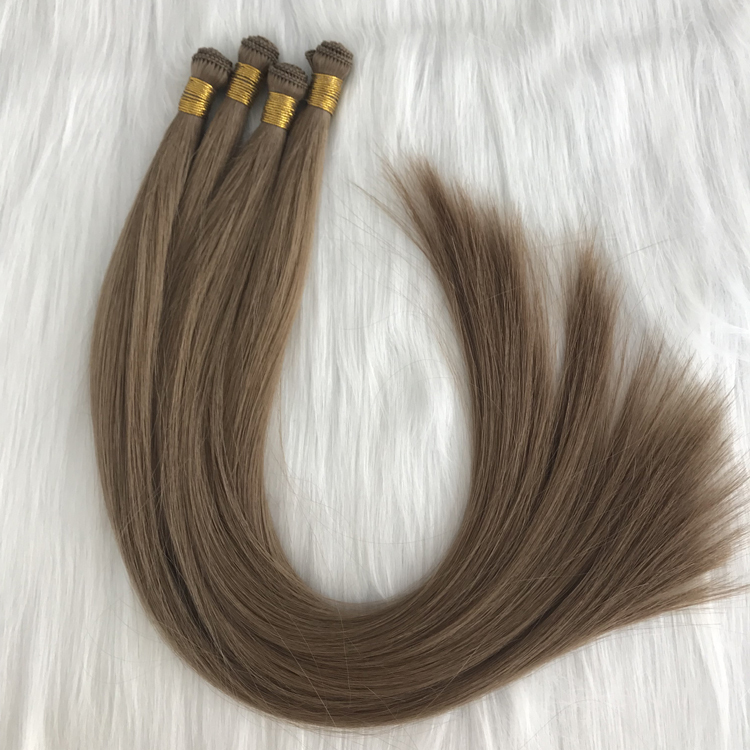 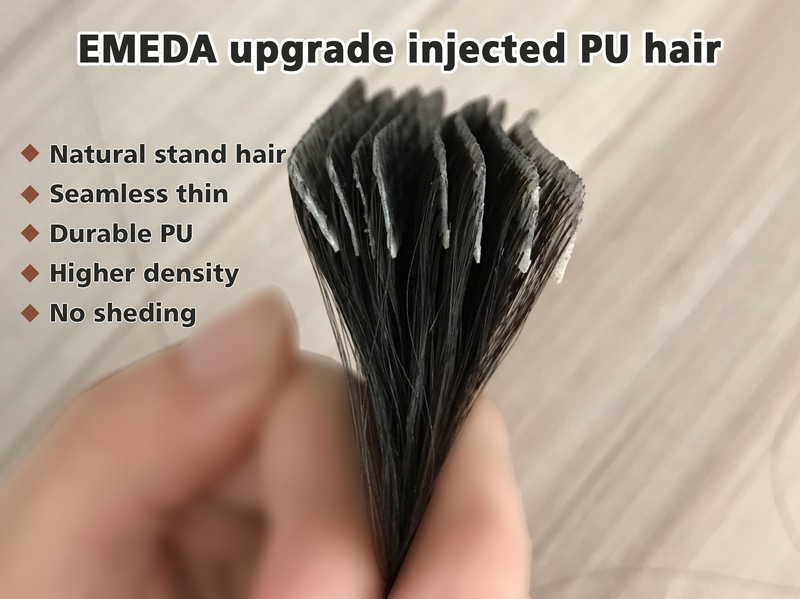 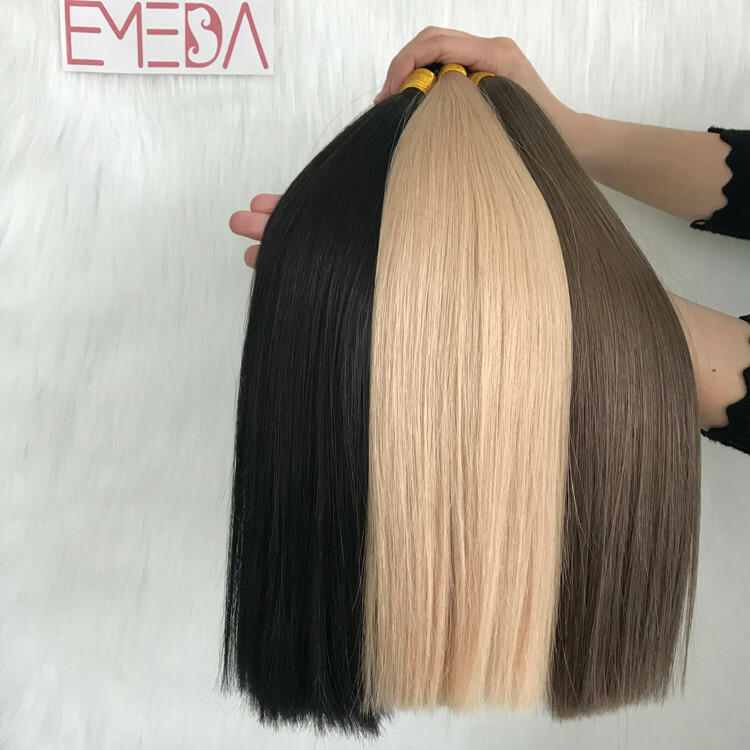 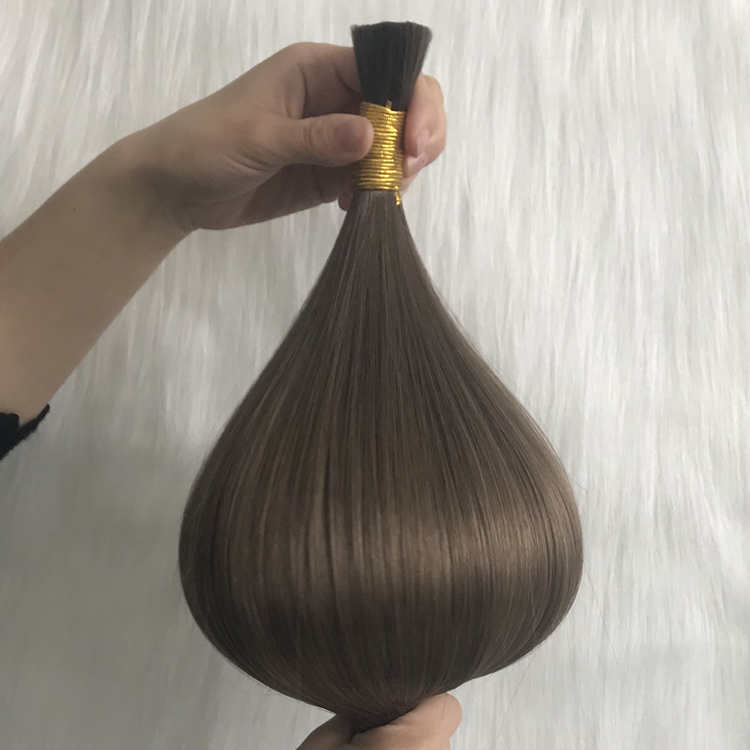 EMEDA is one of the biggest hair factory in China, professioanl produce double drawn hair extensions. 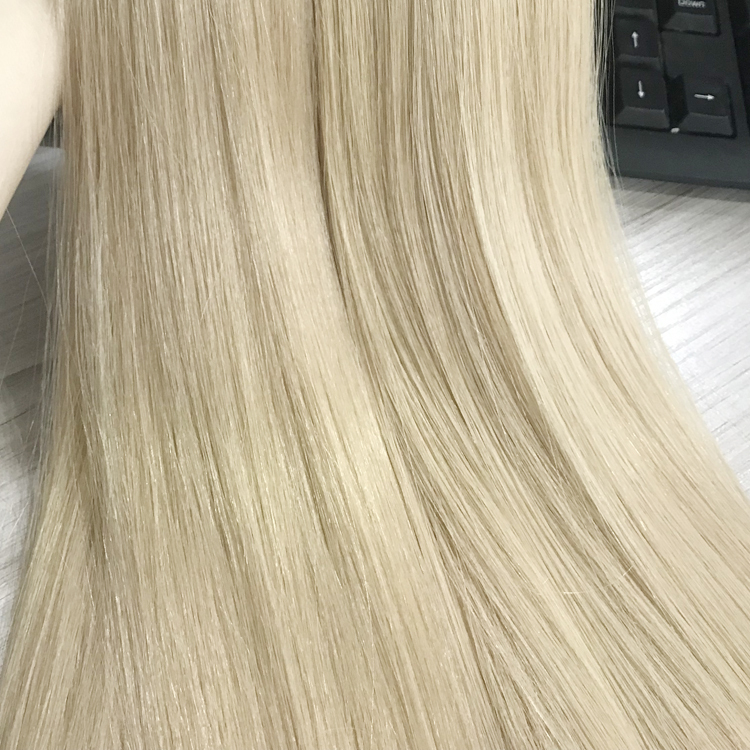 Best remy Chinese hair, no short hair under 16 inch, all hair are long hair. 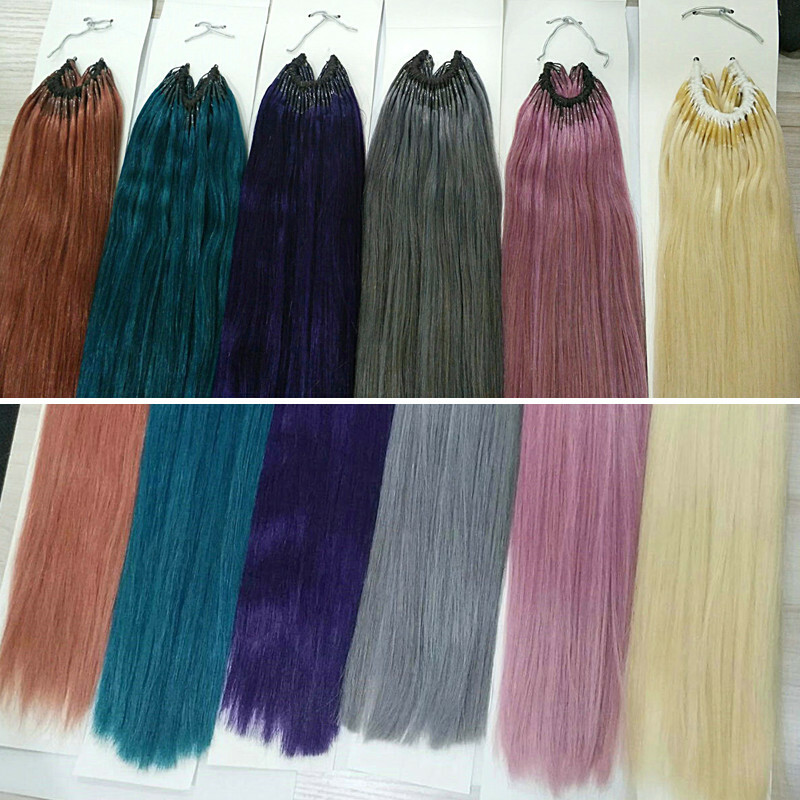 All colors avalable and can be custom made with compeletely color match. 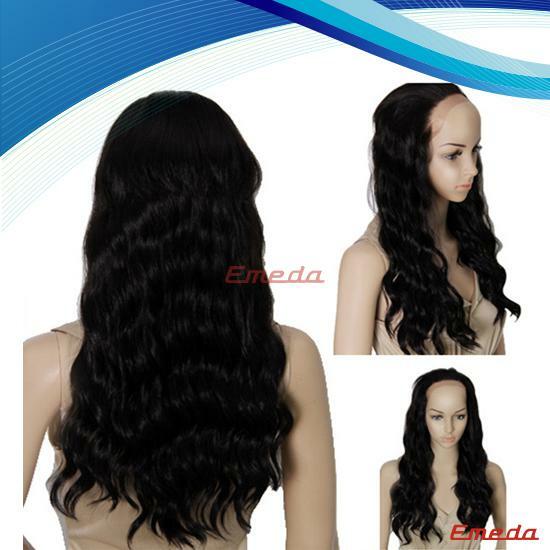 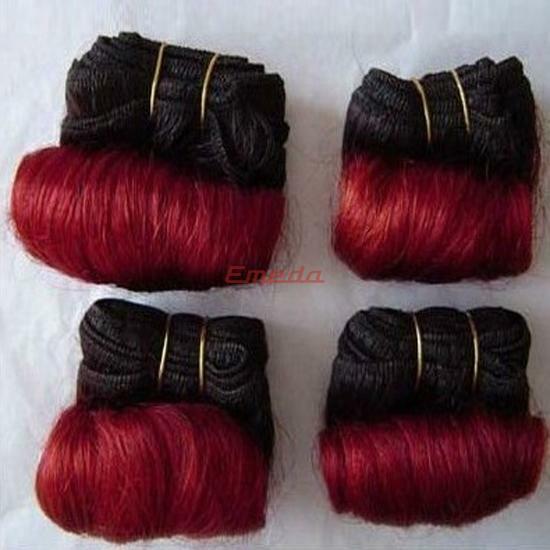 EMEDA own the most advanced dye technology to assure color same among different batch of orders. 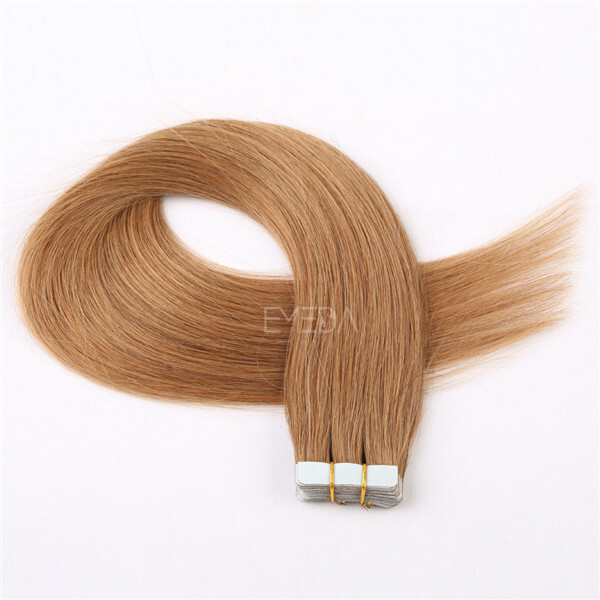 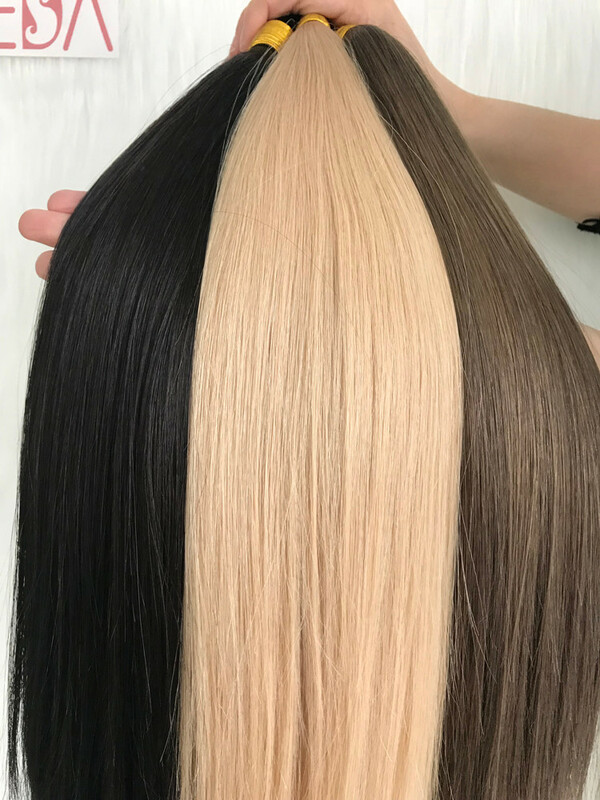 Low luster no shinning blonde, brown and black color to make the hair looks very luxury. 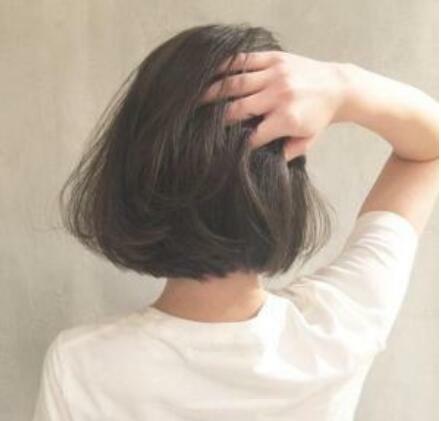 Meanwhile the hair feel is very smooth and soft. 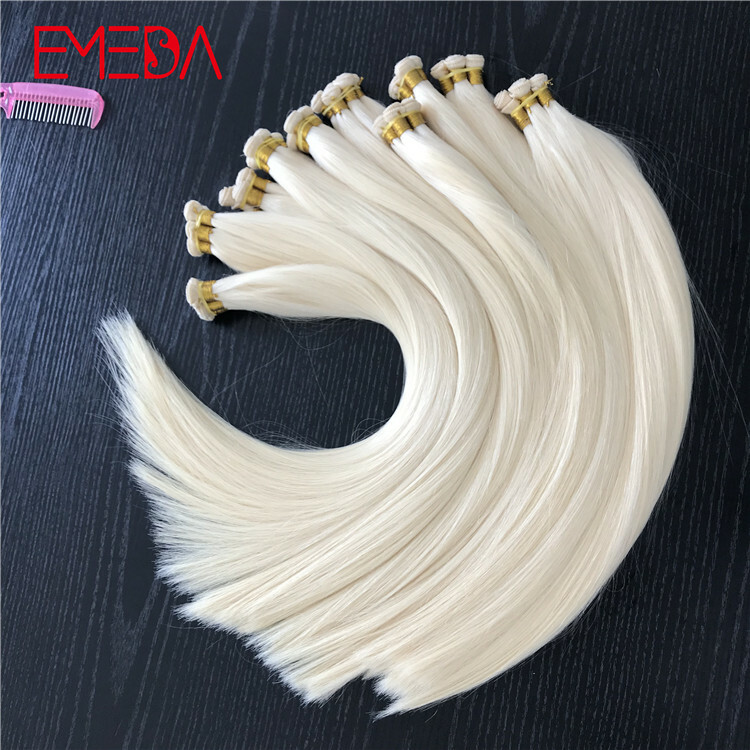 low luster hair to make the hair looks very luxury. 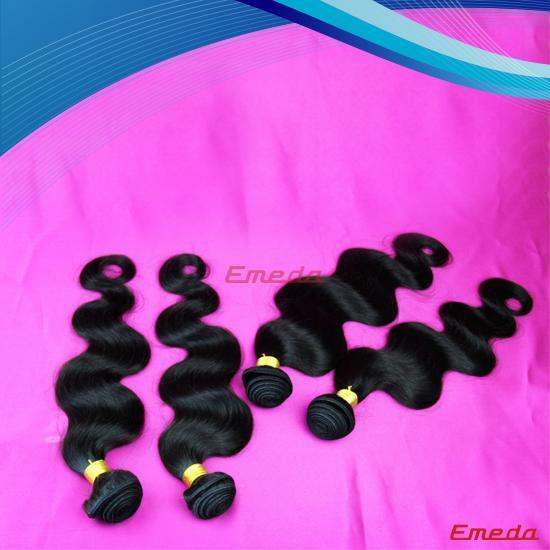 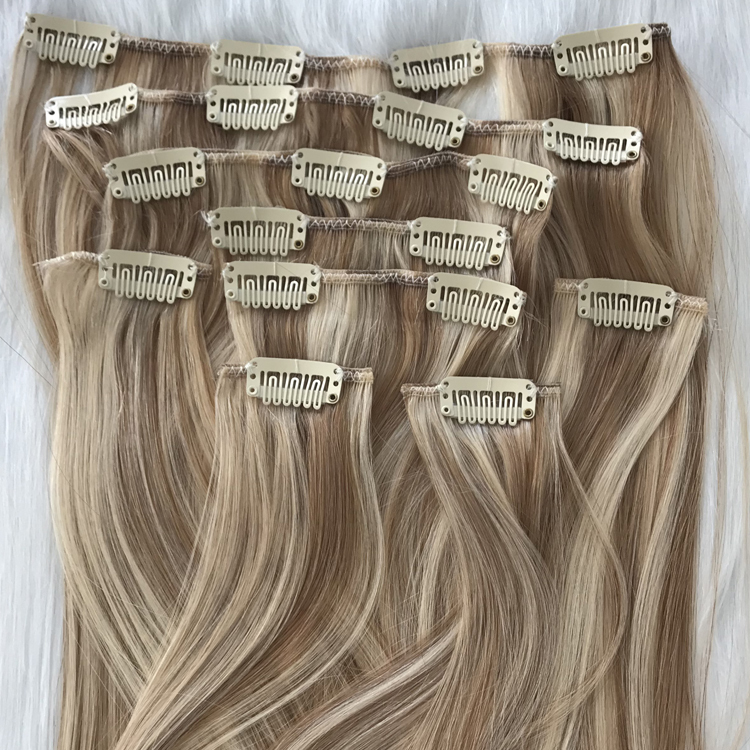 Low luster hair is popular in extensions market now.